I have listed a new property at 111 1710 Gilmore AVE in Burnaby. Welcome to North Burnaby’s highly anticipated community of “ESCALA” Luxury awaits you in the ground floor 2 Bedroom 2 Bath unit facing the courtyard in the- Low-Rise Residences-Building 2. 5-Star amenities await you at “Club Escala” with 15,000 Square Feet of Amenities including: Indoor Pool, Sauna, Steam Room, Fitness Centre, Guest Rooms, Theatre Room and more. Completion September 2019. WELCOME TO THE "MADISON" Boutique living in the heart of Burnaby's sought after "Heights" district. This European inspired 624 Sqft 1 Bed + 1 Bath dazzles with south facing natural light, functional floor plan with 9F ceilings and a large open patio - including gas outlet for your barbeque. Your Chefs-Kitchen with granite counter tops and back splash, Fulgor gas cooktop, Fisher & Paykel Fridge. Modern Italian Interiors, laminate flooring, roller shades, large windows. Walk out from your front door to countless Grocery stores, Deli's, Restaurants, Coffee Shops, Recreation Centre, Transit and more. Unit includes 1 parking and 1 storage. Pets and Rentals allowed. Open House Sunday February 10th 1-3pm. I have sold a property at 242 244 WARWICK AVE in Burnaby. Welcome to 242-244 Warwick Avenue. INVESTOR/BUILDER/MULTI-FAMILY ALERT! An absolute "GEM". This immaculate side by side duplex offers unparalleled value and opportunity! Recently obtained approval from City of Burnaby for subdivision of 2 single family dwellings. Currently this meticulously cared for home offers 5100Sqft of living space on a level, well manicured lot with lane access. Includes 3 covered parking and plenty of open parking spaces including a bonus workshop & storage. Conveniently located in Capitol Hill catchment of North Burnaby with Parks, Schools, Shopping, Recreation at your doorstep. Move in, hold as a revenue machine or subdivide and build 2 single family homes. Do not solicit or walk on property. WELCOME TO THE "MADISON" Boutique living in the heart of Burnaby's sought after "Heights" district. This European inspired 624 Sqft 1 Bed + 1 Bath dazzles with south facing natural light, functional floor plan with 9F ceilings and a large open patio - including gas outlet for your barbeque. Your Chefs-Kitchen with granite counter tops and back splash, Fulgor gas cooktop, Fisher & Paykel Fridge. Modern Italian Interiors, laminate flooring, roller shades, large windows. Walk out from your front door to countless Grocery stores, Deli's, Restaurants, Coffee Shops, Recreation Centre, Transit and more. Unit includes 1 parking and 1 storage. Pets and Rentals allowed. First Open House Sunday January 27th 2-4pm. I have listed a new property at 303 4307 HASTINGS ST in Burnaby. I have sold a property at 2580 ELLERSLIE AVE in Burnaby. First time on the market. 2 level family home on a large 7,200 sqft lot & situated in a quiet & desired Montecito neighbourhood. 1,710 sqft on main, 3 spacious bedrooms, 6 piece bath, 3 piece ensuite, formal living/dining/family room, hardwood floors & a wood burning fireplace. Open kitchen & eating area leading to an east facing covered deck that overlooks a nicely landscaped rear yard with mature fruit trees, raised large garden area, cement patio & powered shed. Walk out basement with in law accommodation offers 2 bedrooms, 3 piece bathroom, gas stove, updated tile floors, flex space, separate entry & a large recreation room with wet bar & fireplace. Wine cellar/storage, vaulted ceilings & a double car garage. 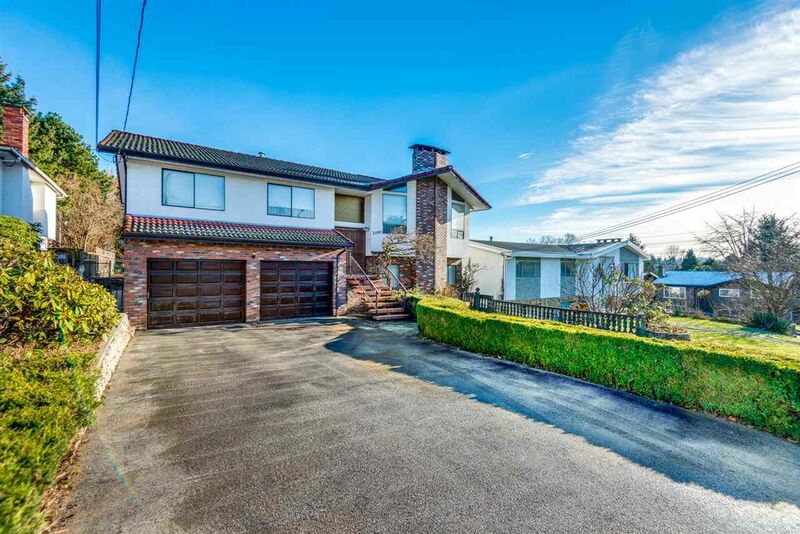 Close to Montecito Elementary, Sperling French Immersion, Burnaby North High School, SFU & Skytrain.  I have listed a new property at 242 244 WARWICK AVE in Burnaby. I have sold a property at 302 412 TWELFTH ST in New Westminster. 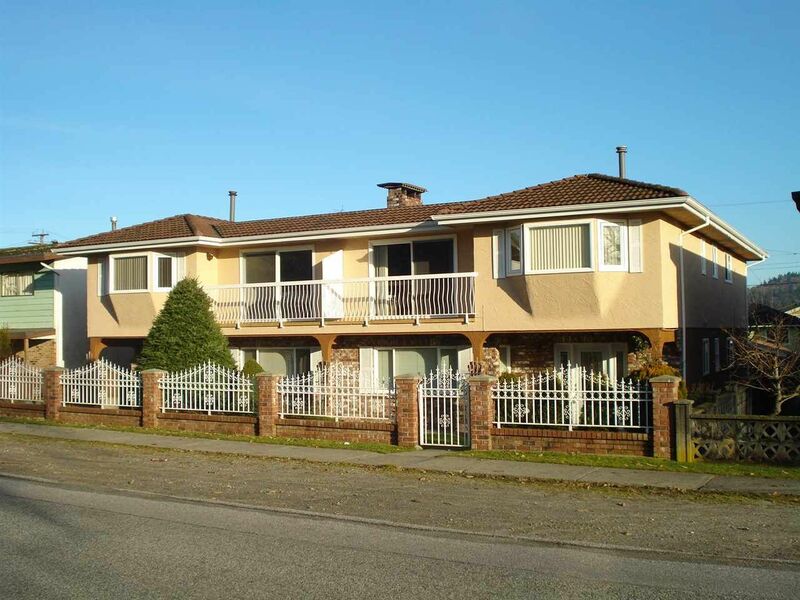 I have sold a property at 2009 4189 HALIFAX ST in Burnaby. Welcome to "Aviara" by Ledingham McAllister centrally located in the Brentwood District of North Burnaby. This 769 sqft. 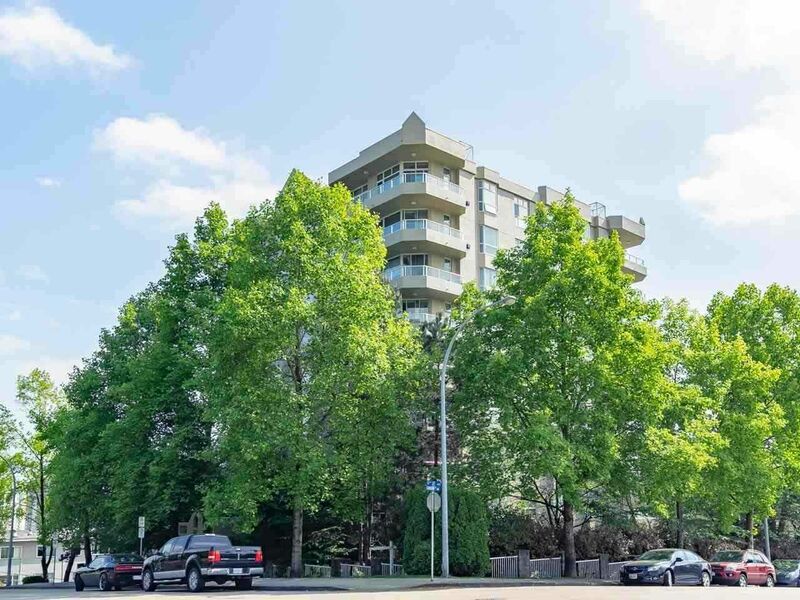 2 bedroom & 2 bath facing NE offers sweeping views of Burnaby including Northshore Mountains. Features an inviting open-concept kitchen and dining room, full stainless steel appliance package, front loading washer/dryer, floor-to-ceiling windows and a spacious balcony. Aviara is fully equipped with a fitness centre and lounge including a kitchen area with a bar and billiards table, a sprawling terrace and a hotel style guest suite for out of town guests. All amenities at your doorstep. I have sold a property at 46680 - 46682 ANDREWS AVE in Chilliwack. INVESTOR ALERT! 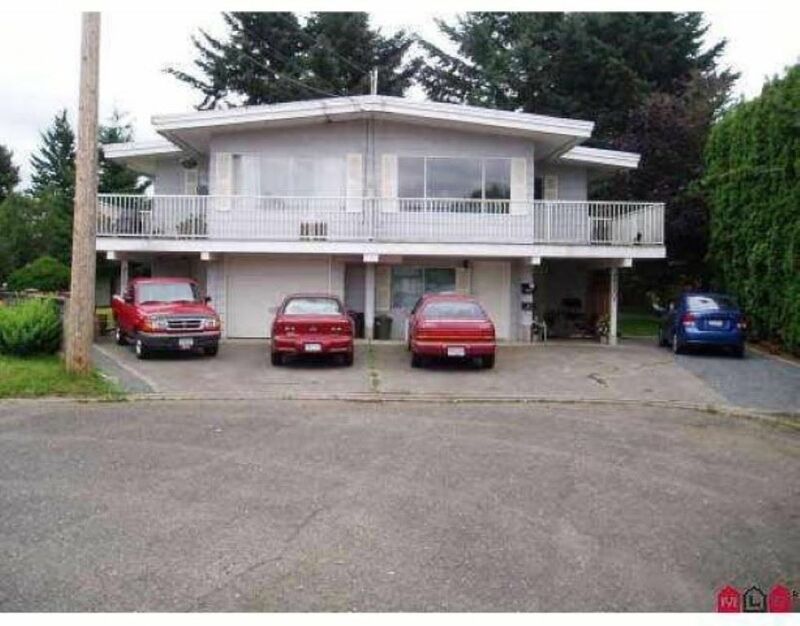 This well maintained duplex in a great area. Nestled on a lovely cul-de-sac very private and quiet. Large fenced yard, 2 large balconies. Excellent investment opportunity. Measurements are approximate, buyer to verify. Call today for further information. Welcome to "Aviara" by Ledingham McAllister centrally located in the Brentwood District of North Burnaby. This 769 sqft. 2 bedroom & 2 bath facing NE offers sweeping views of Burnaby including Northshore Mountains. 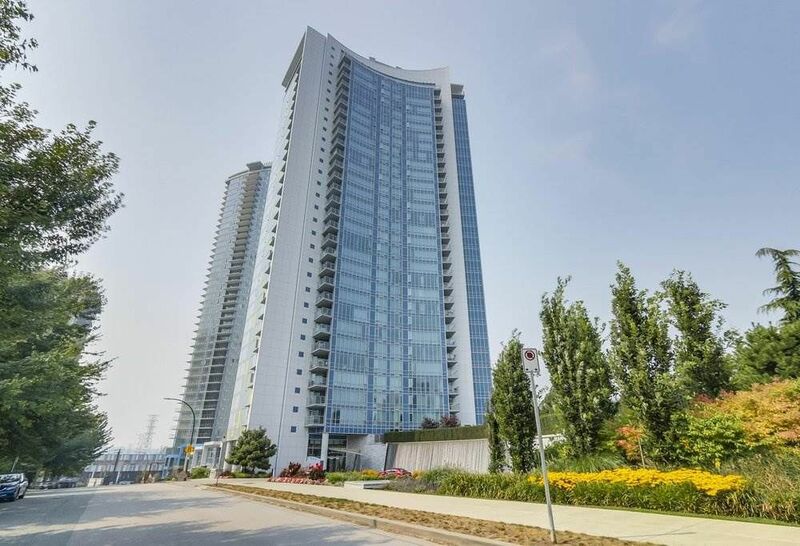 Features an inviting open-concept kitchen and dining room, full stainless steel appliance package, front loading washer/dryer, floor-to-ceiling windows and a spacious balcony. Aviara is fully equipped with a fitness centre and lounge including a kitchen area with a bar and billiards table, a sprawling terrace and a hotel style guest suite for out of town guests. All amenities at your doorstep. First public open house Sat Sept 29th 2-4pm and Sunday Sept 30th from 1-3pm. Please visit our Open House at 1805 9595 ERICKSON DR in Burnaby. Location Location. Welcome to this spacious 1 bedroom condo with sweeping westerly views. Updated kitchen and bath with a functional and spacious floor plan. Steps from shopping, restaurants and skytrain, Cameron Rec Center and more. The Cameron Tower is solid concrete, very well managed building with a bonus Indoor Pool and Gym. This unit includes 1 parking 1 storage and no rental restrictions. First showings at Open-House Saturday November 24th from 2-4pm. I have listed a new property at 1805 9595 ERICKSON DR in Burnaby.